It’s everywhere in Europe this season. Springs spin on fringe chic is sumptuous but no less practical. P.S the amazing double fringe Mukluks are Hand Made in Canada by Designer Teresa Paul’s – Hides in HandHides in Hand – Available in multiple colors. 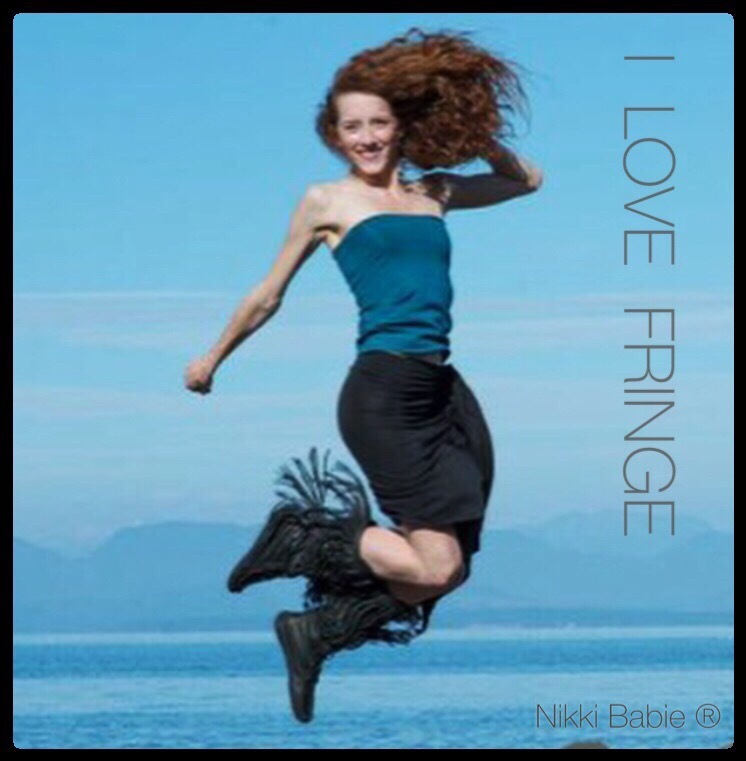 This entry was posted in Style and tagged clothes, fashion, fringe, hides in hand, love, model, nikki babie on February 23, 2015 by Nikki Babie. 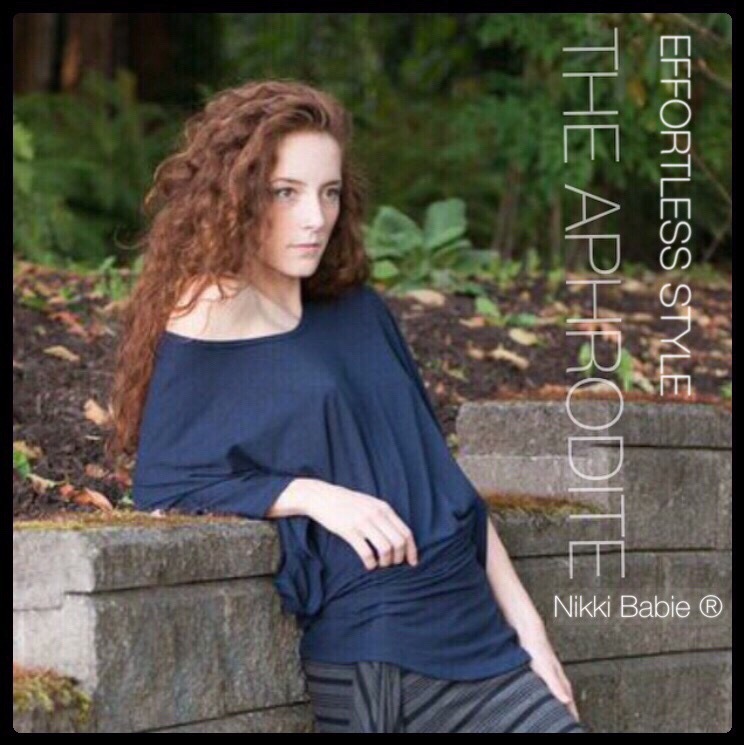 This entry was posted in Style and tagged Aphrodite, beach, clothes, dress, love, nikkibabie, nikkibabieinc, style, too on February 20, 2015 by Nikki Babie. 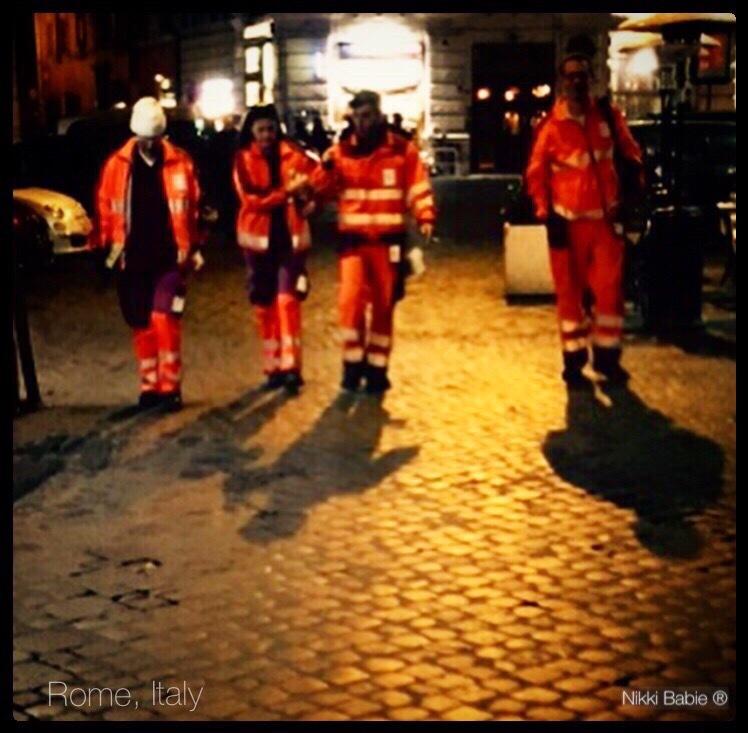 Although the weather has been beautiful lately, Rome had a few weeks of rain … These neon boots made quite a splash. Neon translucent lace up’s worn with short shorts, patterned tights and oversized sweaters. Italians cherish outward appearances … Fashion is the national passion ! This entry was posted in Style, Travel and tagged #style, cliothing, dress, fashion, footwear, love, nikkibabie, nikkibabieinc on February 19, 2015 by Nikki Babie. Can you guess their occupation of the team above? 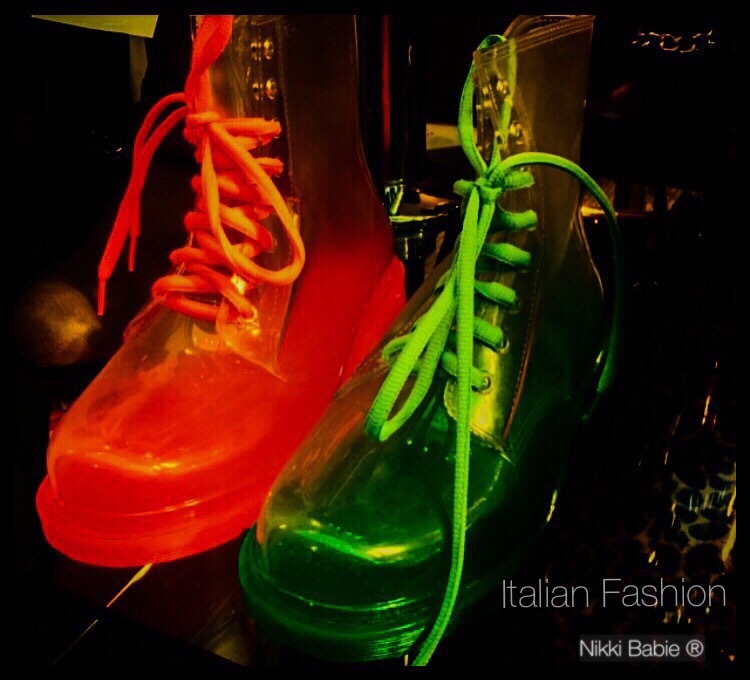 This entry was posted in Style and tagged fashion, Italy, love, nikkibabie, nikkibabieinc, rome, spring, style on February 18, 2015 by Nikki Babie.